Doug Scott, one of Britain’s all-time great high altitude mountaineers is setting off on a new autumn lecture tour in November across various locations in the UK. 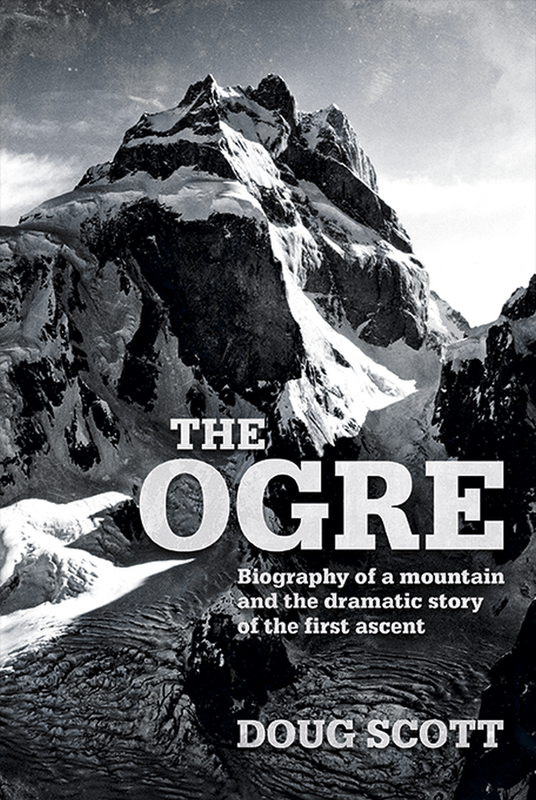 Titled ‘A Crawl Down The Ogre‘ the lecture series will include Doug’s account of one of the most dramatic stories of mountain survival ever. 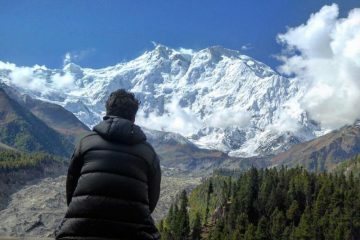 Standing at 7,285m tall, the Ogre in Pakistan is said to be the most difficult high mountain to summit in the world. 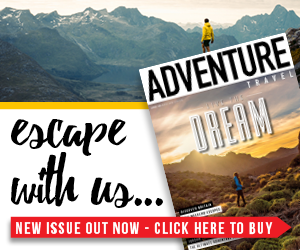 Well, in July 1977, Doug Scott and Chris Bonington did just that – after an extremely difficult rock climb, they were the first people to reach the summit and they pushed the boundaries on what had ever been achieved before. Things became pretty darn hairy on descent of the mountain in the dark. When abseiling off the summit block, Doug slipped on ice and smashed into rocks below, breaking both of his legs just above the ankles. Ouch! To make matters worse, a harsh storm then blew in which lasted five days, in which Chris smashed his ribs and suffered with pneumonia. 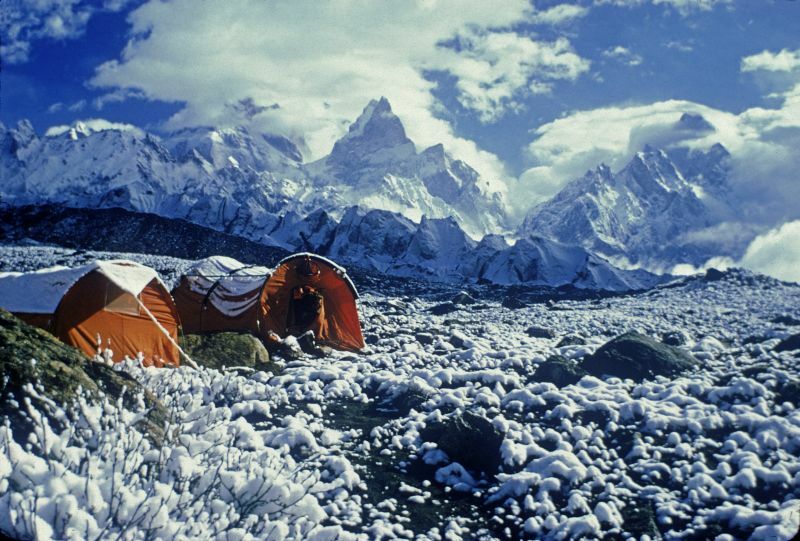 It took the pair eight incredibly hard days to get back down to Base Camp, which was only possible thanks to the selfless help and support of Clive Rowland and Mo Anthoine. 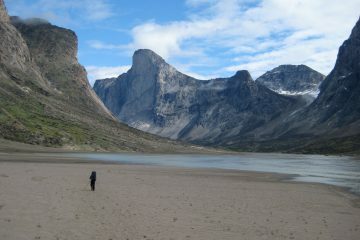 After a long, five-day wait for a crew of Balti hillmen, Doug was carried by stretcher to the village of Askoli three days later. 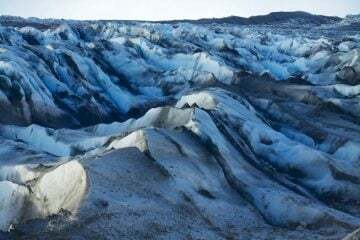 Half an hour after arriving, the situation was made worse when the rescue helicopter crash landed just short of the helipad, but luckily, without adding further injury to the occupants. 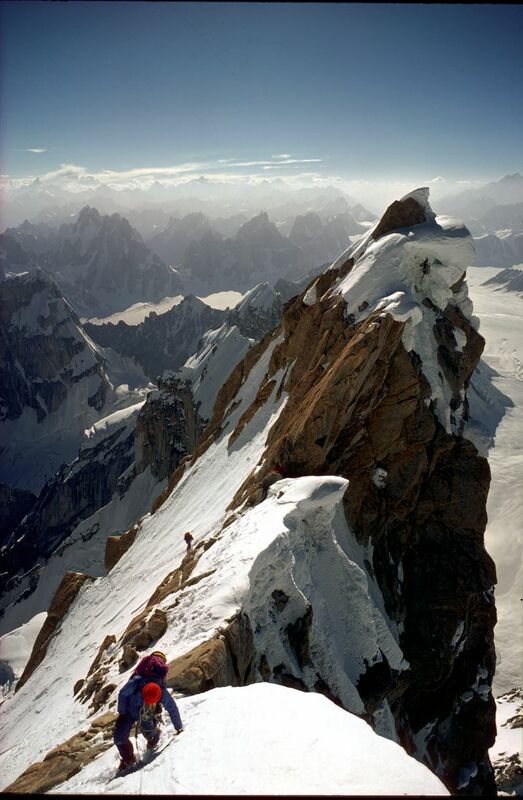 It was 24 years later before there was a second ascent of the Ogre, and it is still to this day, recognised as one of the hardest mountains to climb in the world. This dramatic tale of mountaineering and survival has become a part of mountaineering folklore, and you can now hear the story for yourself. 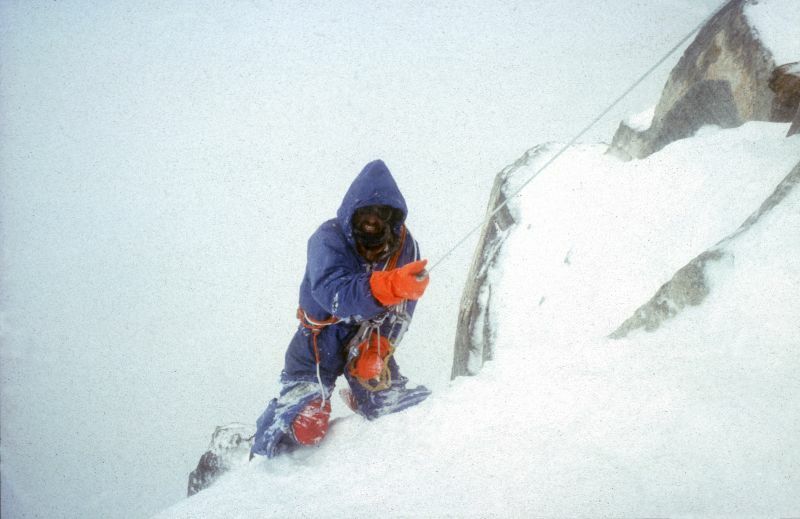 This year marks the 40th anniversary of this epic climb, and to celebrate this impressive achievement again, Doug Scott CBE will be hosting a series of lectures across the country in November. The lectures will also include never seen before photographs and audio tapes from the late Mo Anthoine on the expedition that were recently discovered in an attic. 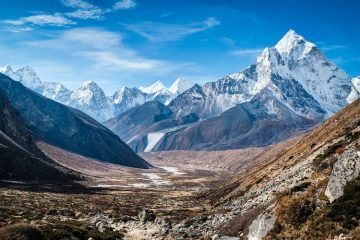 The profits from all tickets sold on this tour will be going to Community Action Nepal, a UK based charity whose aim is to help the mountain people of Nepal. At each tour location you’ll also have the opportunity to purchase Nepalese goods, posters, signed framed prints and Doug’s award winning autobiography ‘Up and About’. Sir Chris Bonington will also be attending the Oxford, London and Birmingham tour locations to sign copies of his newly published autobiography ‘Ascent’. 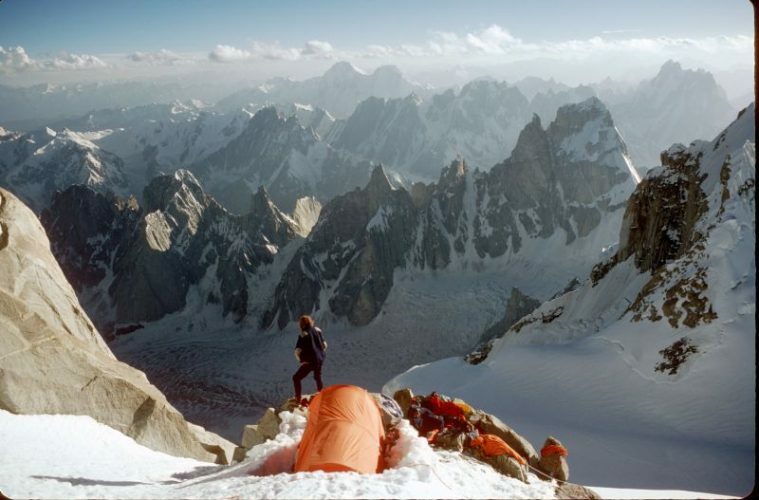 On 23 November, Doug will release a 40th anniversary book of his and Chris Bonington’s near-fatal climb on Pakistan’s Ogre. You can pre-order the book by visiting www.v-publishing.co.uk.